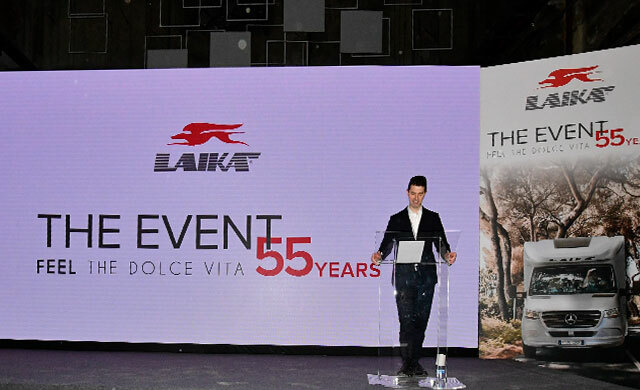 Laika, the Italian motorhome brand, and part of the Erwin Hymer Group, celebrated its 55th anniversary with a party in a 19th century, former railway station in Florence, to remember its history, and give a glimpse of the future with its news for the 2019 season. 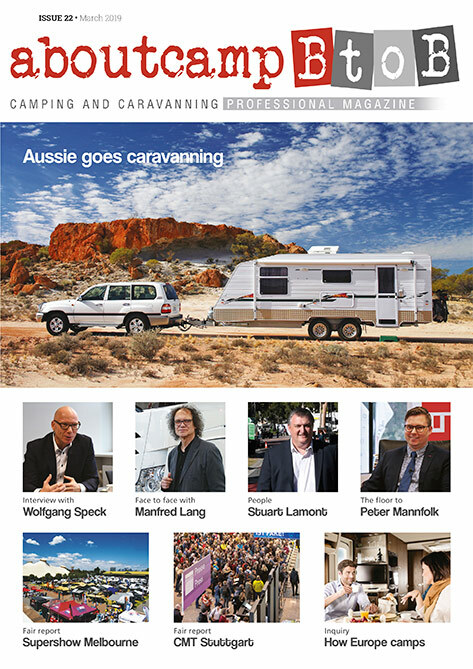 Its news included details of new models in the Kosmo range. 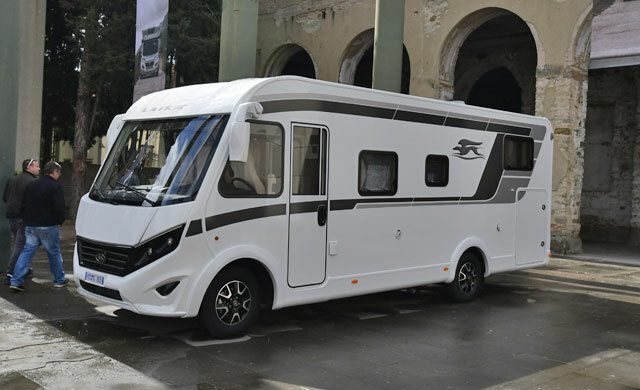 The new Kosmo 909 and 912, on a Fiat Ducato chassis, are both 7.41 metres long and have four berths (with the possibility of an optional fifth berth on the 909). The elegant front end and aerodynamic line characterize the new motorhomes, available with the option of next-generation LED headlights. 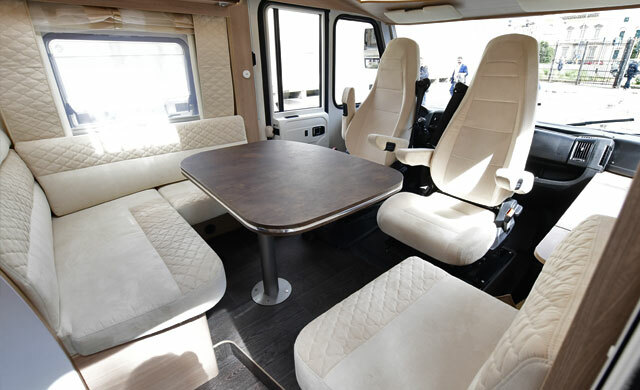 “The 55 Years Event” gave its guests the opportunity to see one of the two new models – the Kosmo 909 with traditional L-shaped dinette, sleeping area with two large and comfortable twin beds, measuring 207 x 80 cm (right bed) and 200 x 80 cm (left bed) and two handy USB ports. 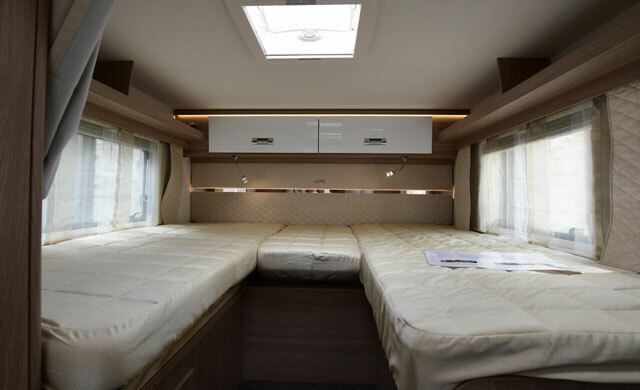 A special kit to transform the dinette into a 200×115 cm bed is available as an option for customers who want a fifth berth. The new Kosmo 912 has a dinette with facing sofas and a central rear bed (148 cm wide), manually adjustable in height (standard feature) and provided with two USB ports. Both models are equipped with a 196×150 cm pull-down bed with wooden slats, skylight and two reading lights with two USB ports. In the best “Dolce Vita”-inspired Laika tradition, interior design is complemented by the use of innovative materials and elegant combinations, such as the bronze-colour “stone effect” laminated table and the kitchen top, and the chocolate and cream shades of the aluminium profiles and cabinets. The latter have real metal handles with exclusive Laika design. The glossy white designer kitchen with contrasting dark bronze kitchen worktop is practical and handy with a three-burner cooktop and 140 litre fridge. 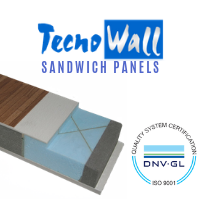 The special brushed silver-effect laminate panel around the window conveys a modern and elegant look to the kitchen. The interior height of 213 cm not only ensures comfort and airiness, but also excellent stowage capacity courtesy of larger size wall cabinets and capacious wardrobes. Additionally, the warm and relaxing atmosphere is guaranteed by indirect lighting on the cabinets. On Kosmo motorhomes, like on the rest of the Kosmo range, the entrance door to the living pod is very wide (70 cm) and the entrance area is provided with an inside step to facilitate getting in and out. The door, an exclusive Laika design, includes double lock, window, chrome handle with soft touch finish, basket and screen door. Windows with aluminium frame flush with the body, a feature also present on low-profile and Over-cab models of the Kosmo range, make the vehicles even more elegant. The large-size garage can accommodate bicycles or a moped (for Kosmo 912, this is possible by arranging the rear bed is in the upper position), with maximum dimensions 218 x 120 (121 on Kosmo 909) x 109 cm. Moreover, on both models the garage is provided with doors on both the left and the right side, with dimensions 93×115 cm. 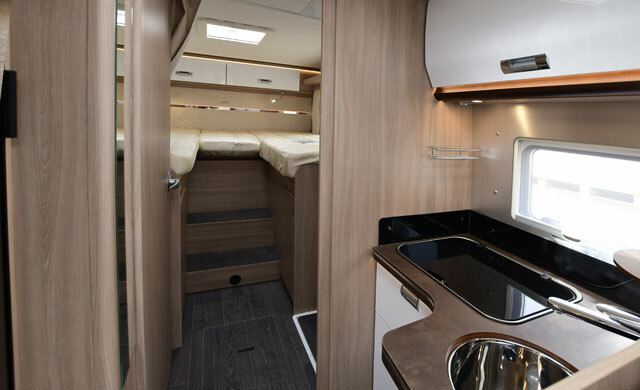 The new Kosmo motorhome have aluminium covers and are also suited for cold climates having a high-insulation body structure, using extruded polystyrene foam (XPS) and fibreglass coating on the roof, with hail protection function, and under the floor, for a perfect protection from moisture. Additionally, these vehicles are available with optional water heating, partial underfloor electric heating and grey water tank insulation and heating.